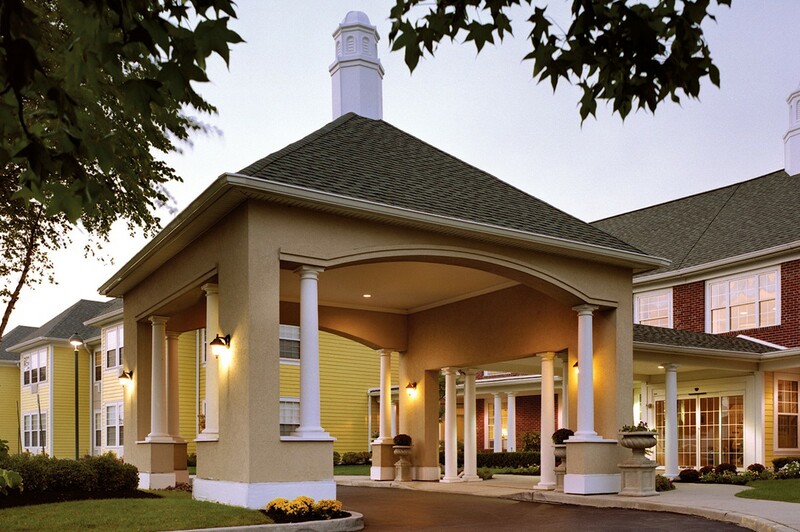 Brandywine Living at Huntington Terrace provides beautiful suites designed with comfort, privacy and safety in mind. 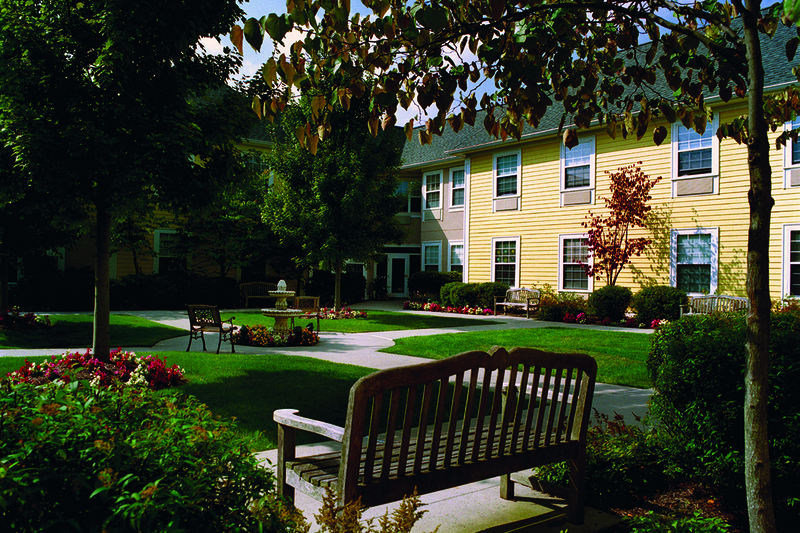 The grounds are beautifully landscaped and residents take advantage of the magnificent scenery in the spring and fall. 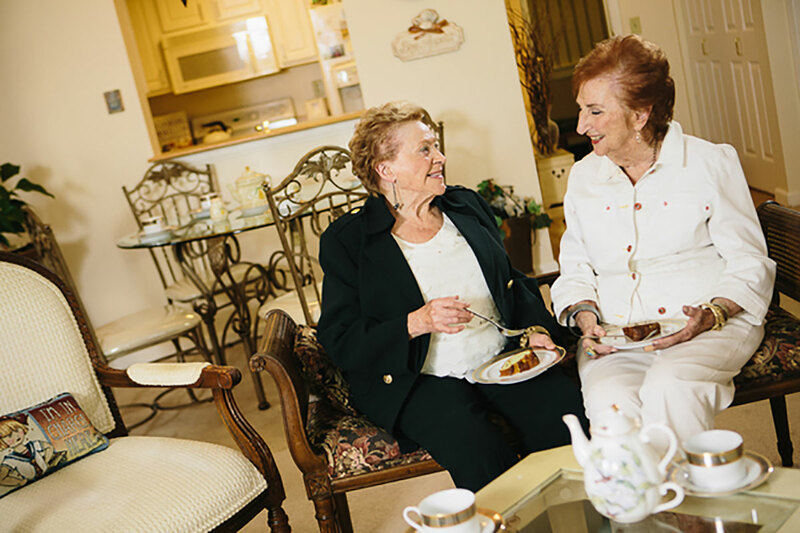 Huntington Terrace is an extraordinary senior living community offering two distinct options: assisted living and independent living; all on one beautiful 12-acre campus. 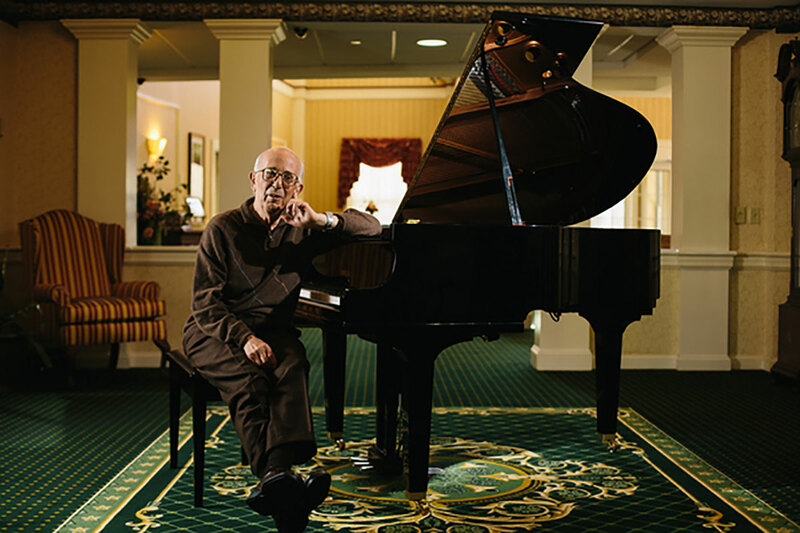 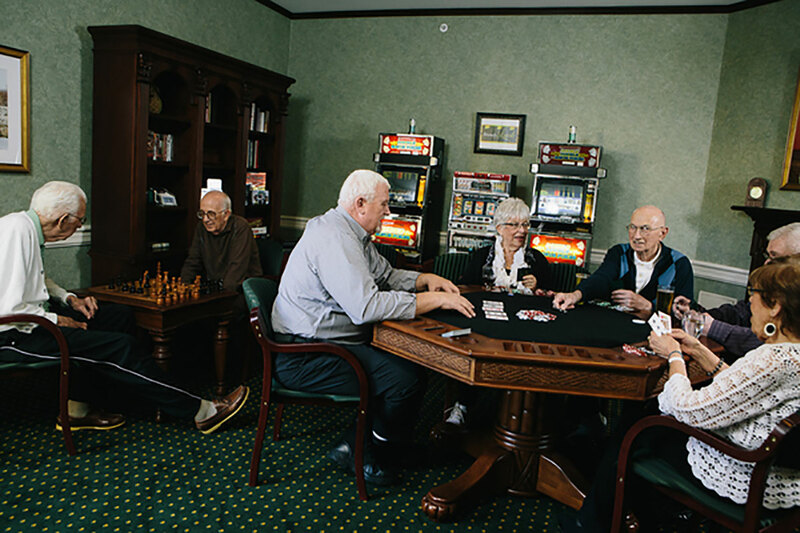 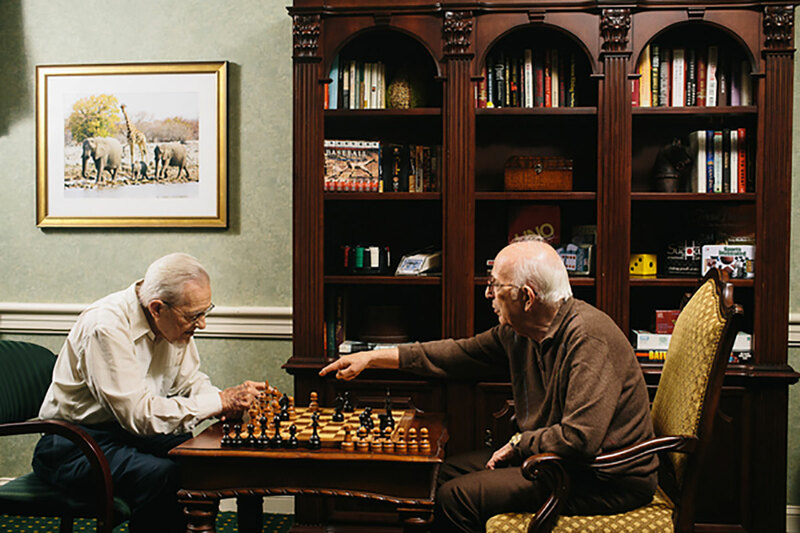 Whether it is the resort-like setting of independent living, the elegant, distinguished atmosphere of assisted living, or our state-of-the-art Reflections memory care program, Huntington Terrace is designed to have something for everyone. 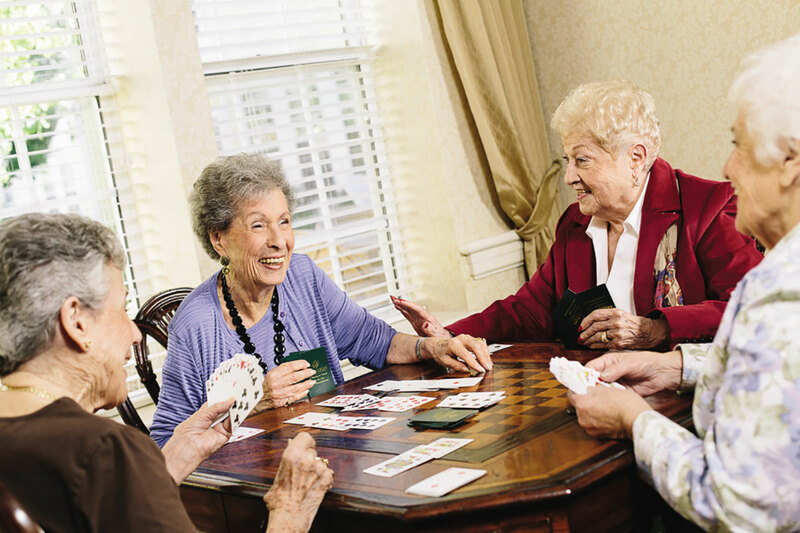 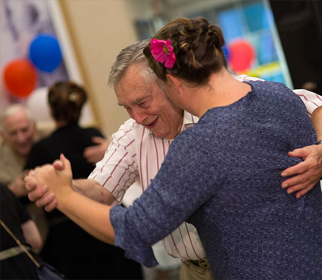 Whether it’s our extraordinary assisted living or our care-free independent apartments, our residents have exciting, educational and, at times, adventurous activities that can rejuvenate the spirit and enhance the quality of their lives. 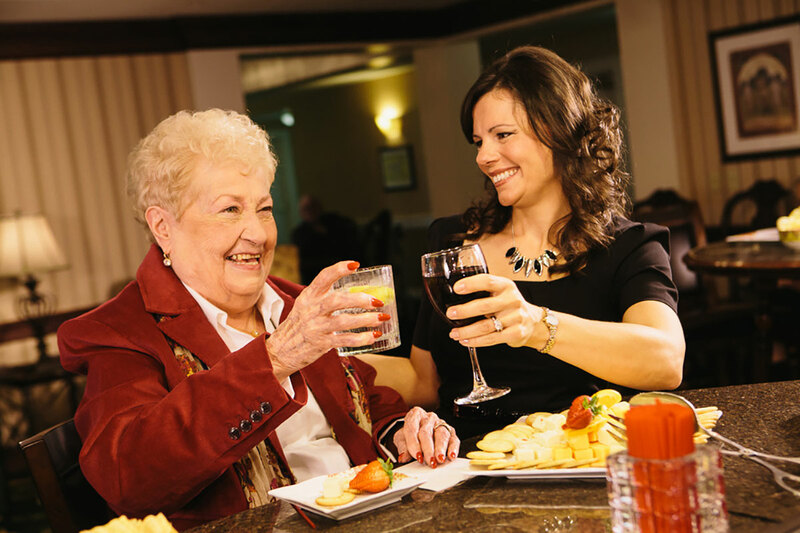 All the time you know that we are here with our caring team, including licensed nurses, All Day, All Night, On-Site, should you need us. 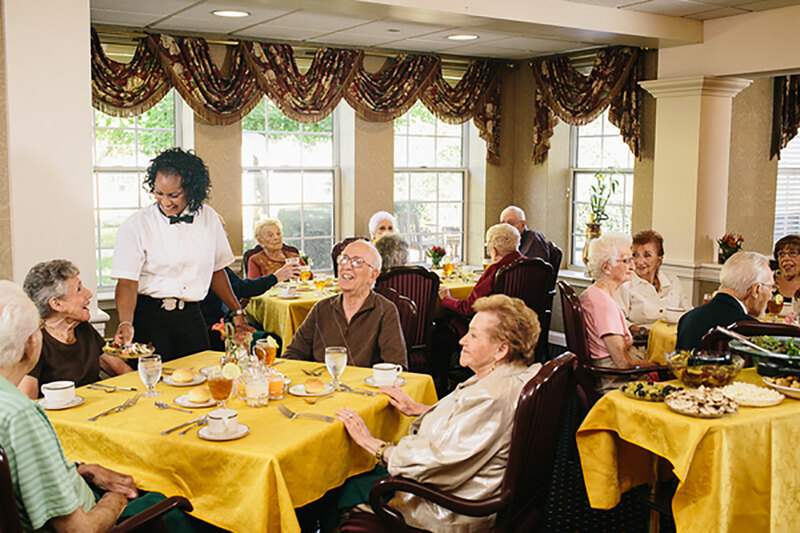 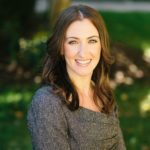 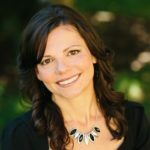 And you have the comfort of knowing that at Huntington Terrace, as with all Brandywine communities, our commitment to quality, training, staffing, personal care, and regulatory standards is apparent in all we do. 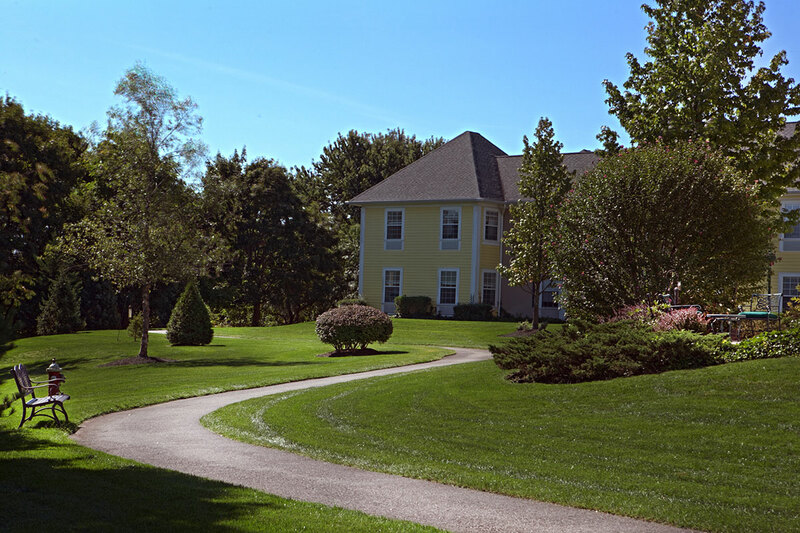 If you are looking for security and peace of mind, relax…we’re here.